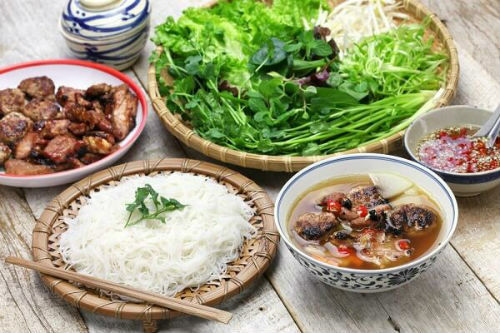 “Bun cha” or grilled pork and vermicelli Rather than serving all in one bowl, Bun cha is served with a separate bowl of dipping sauce with grilled pork, and a platter of fresh greens and vermicelli. Fresh greens: lettuce, mint, perilla, cilantro etc. 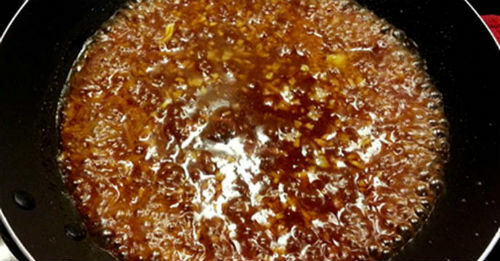 Step1: To make the caramel sauce: melt sugar in a heavy-bottom saucepan over medium heat until caramelized. Occasionally swirl the pan to avoid burning. Take off the heat. Using a long-handle ladle, add the hot water to the caramelized sugar. Be careful as it will splash. Step 2: Marinate the pork belly with half of the minced garlic, oyster sauce, sugar, fish sauce , minced shallot, caramel sauce /molasses/honey, seasoning powder (optional), ground black pepper. 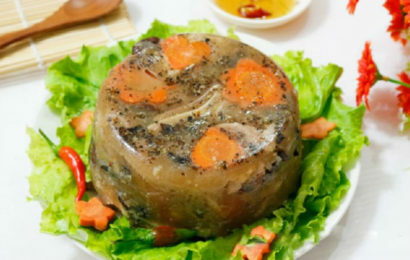 Set aside for 30 minutes or a few hours in the refrigerator. 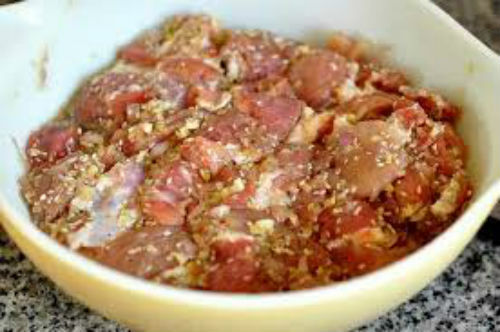 Step 3: Marinate the minced pork similarly with the other half of the marinade ingredients. 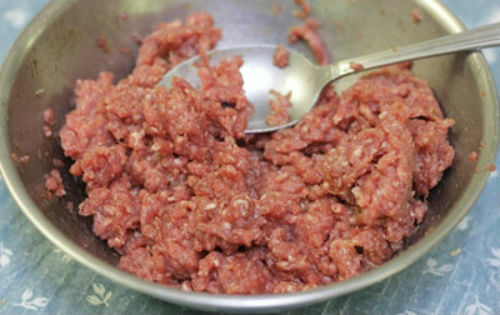 Pinch and form the minced pork into 2-inch (5cm) patties. 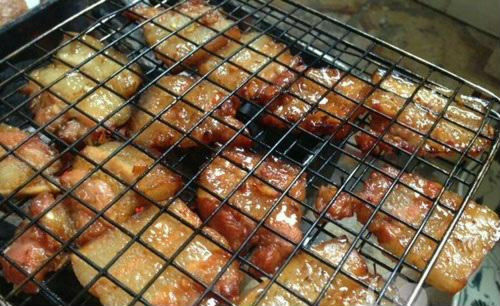 Step 4: Grill the pork and minced pork patties outdoor on charcoal until both sides are golden brown. Step 5: To make the pickles, mix the thinly sliced kohlrabi/ green papaya and carrots with 2 tsp salt. Set aside for 15 minutes. After that, rinse well and slightly squeeze out the excess water. 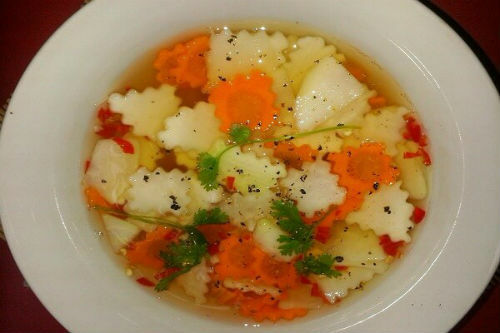 In a large bowl, mix the kohlrabi and carrots with sugar and vinegar. Set aside for at least 1 hour so that the veggies can absorb the flavor. 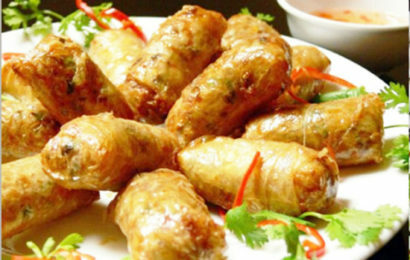 Step 6: To make the dipping sauce, in a medium sauce pan over medium low heat, dissolve sugar in fish sauce and water. 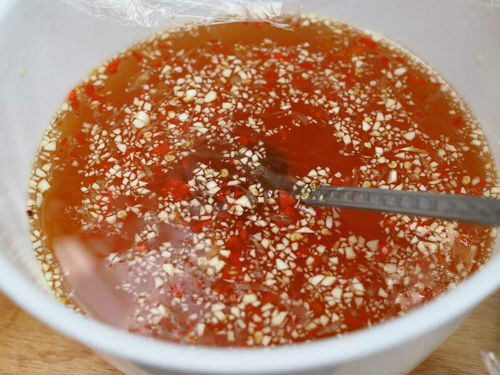 Minced garlic and chili can be added to diners’ preference during serving. Step 7: To assemble the dish, fill a medium serving bowl half-full with the dipping sauce. Then add some grilled pork, pickles, minced garlic and chili, and black pepper. 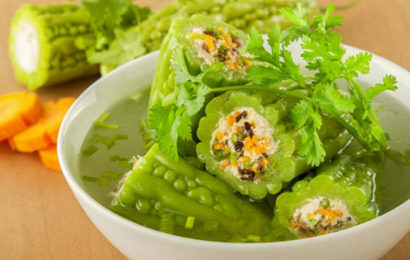 Serve with a platter of fresh greens and cooked rice vermicelli noodles. 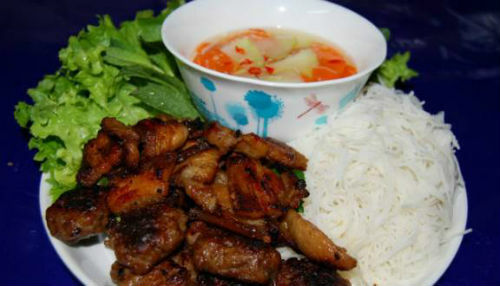 To serve, dip a bit of vermicelli and fresh greens into the bowl and eat with the grilled pork and pickles.